Do hamsters suffer from the cold? To anyone living with these rodents, this question comes naturally when the temperatures suddenly go down. The answer is yes, but above all these small rodents are deeply affected by changes in temperature. 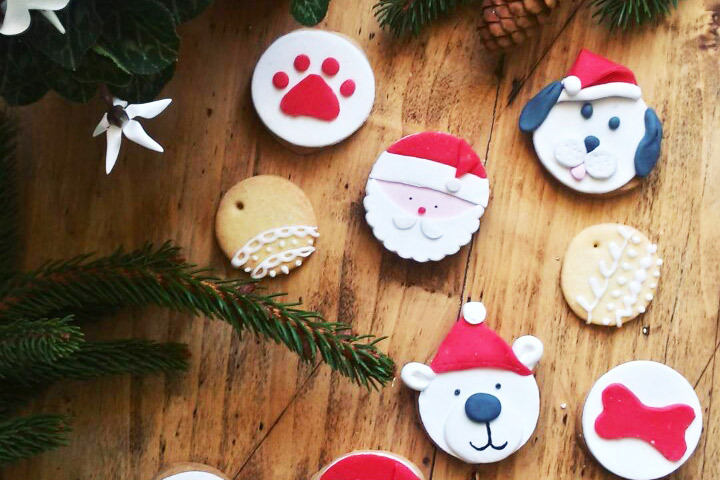 Here’s how to behave at this time of year and the precautions you should take. Taking care of your hamster means making him an ad hoc shelter for the winter season. First of all, you have to choose the most suitable cage. 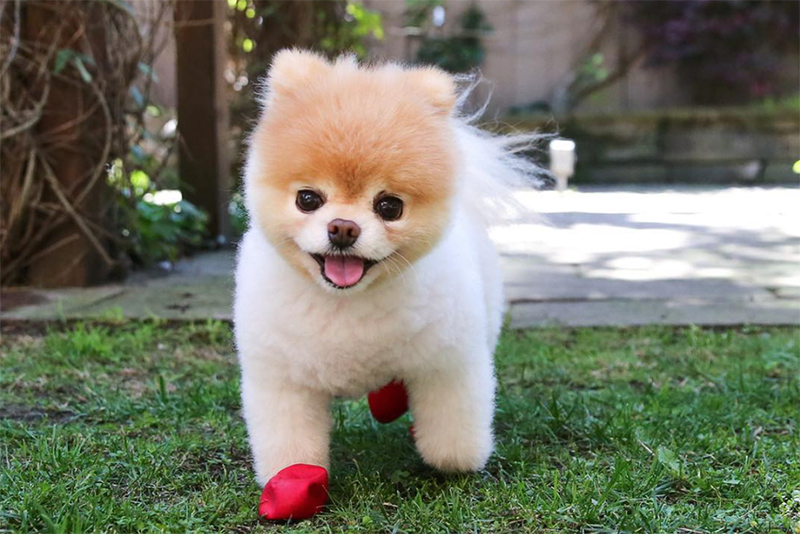 It needs to be sufficiently spacious, to ensure that your furry friend has adequate freedom of movement, which is essential and allows him to live comfortably. 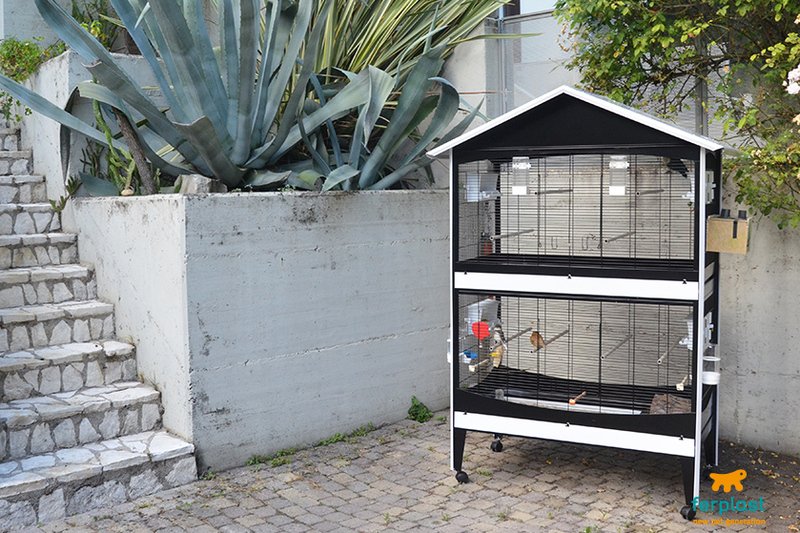 Never put the cage in a damp room or near sources of direct heat, like a radiator, nor in the sun, because the rays of sun could create unexpected variations in temperature. The ideal thing to do is place it in a warm part of the room, away from draughts. 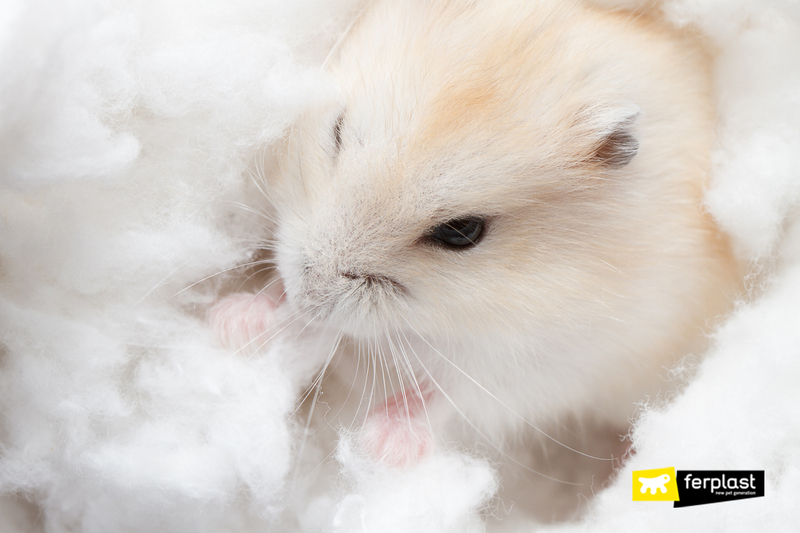 Insert some material that holds the heat well into your rodent’s little house, such as some wool or hay, and if your little pet does not sleep inside it, put some of it into his nest. You will notice how his naps and his mood improve! 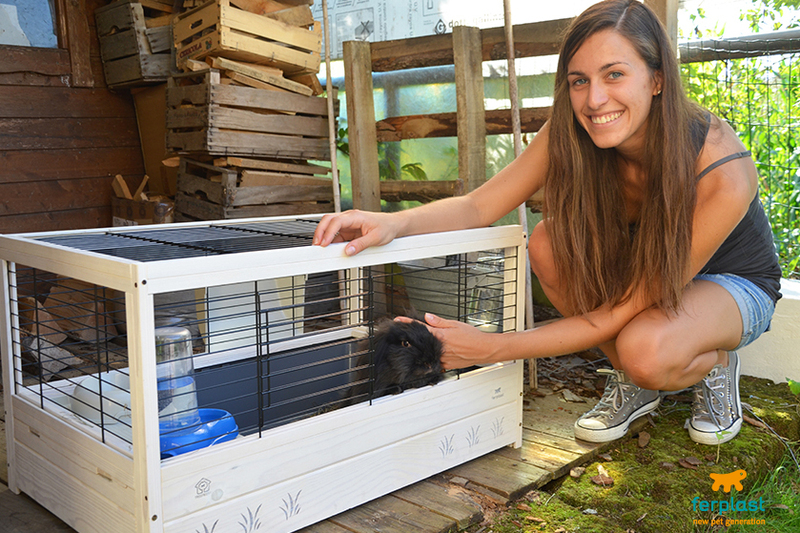 In addition, putting some untreated wood (pellets, chipboard) on the bottom of the cage is a good habit, because not only is it comfortable and warm but it also reminds the hamster of his natural habitat. The hamster is a very delicate and fragile animal, if he is unwell, we will notice immediately: in fact, he is very expressive and shows that he is not feeling well quite openly (luckily!). 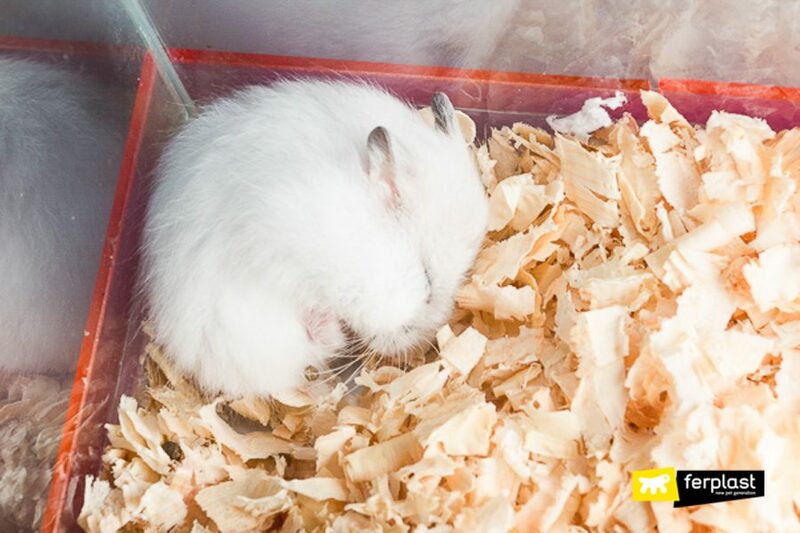 It is important to stress and to keep in mind that if a tame hamster begins to get hypothermia, he is not hibernating, but his health is in danger. For this reason, we always need to observe his movements carefully! 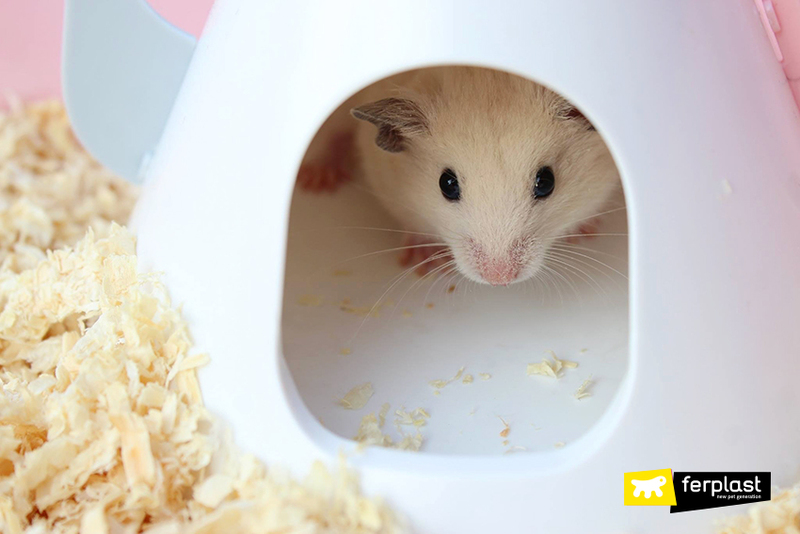 Sudden changes in temperature can give the hamster rhinitis and respiratory disorders. If your little pet lies down, stays in that position and doesn’t react to any stimuli, he could be feeling cold. 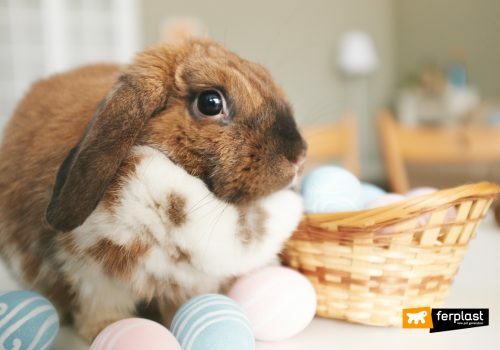 Not only that, but another situation that should alarm us, is if the little rodent seems particularly bored, floppy, has swollen eyes and sneezes frequently: he may have been in a draught. In such circumstances, the best thing to do is take the hamster to the vet, as only he will be able to treat the little animal in the proper way. TRAVELLING BY CAR WITH YOUR DOG: SAFETY BELT OR PET CARRIER?